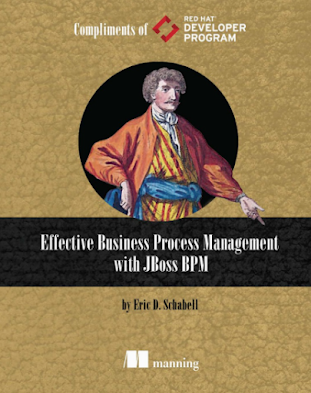 As previously posted, my chapter in this publication was nominated for the 2009 BPM Global Awards. Surviving the Financial Crisis Front Line: SNS Bank is the story of jBPM as it continues to help the SNS Bank in these tough times. Keep your fingers crossed on the 24th of November! 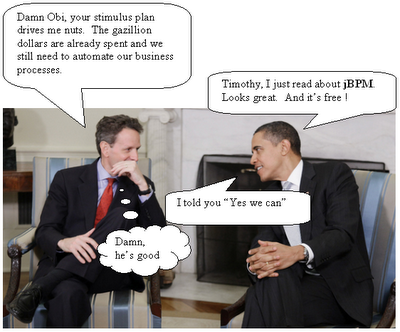 I wonder if President Obama had anything to do with this (with thanks to Tom for image)?